There are many challenges in the life of a fastener. Enduring multi-functionality is a must. Corrosion-induced malfunctions such as setting and wear as well as the unintentional loosening of a connection can be prevented by a multi-layer corrosion protection system. A first layer of zinc or zinc alloy provides the cathodic corrosion protection, a Cr (III) conversion layer and finally, the topcoat complement the system. Since the top-coat is the only layer in direct contact with the environment, it significantly influences the properties of the whole corrosion protection system. These include the resistance to chemicals and corrosion, the adaptation of the frictional force between the connecting element and the respective component, as well as other properties. 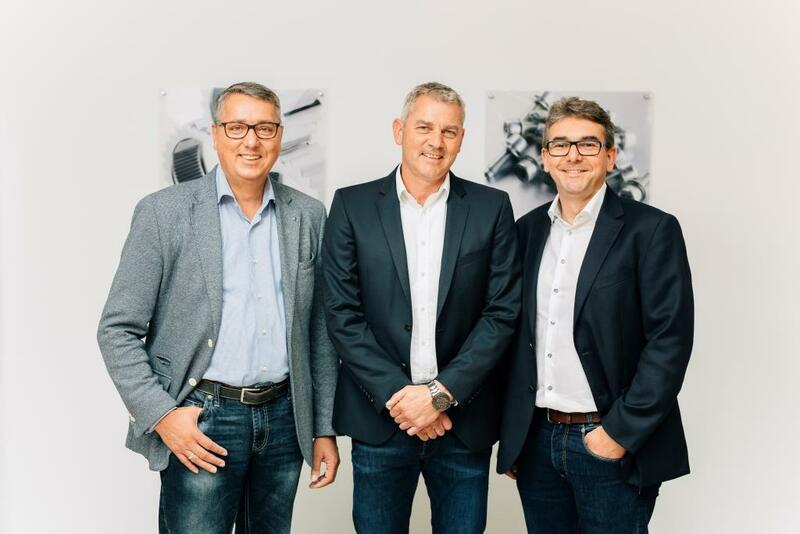 The dynamic technical progress of the last 20 years in the automotive sector led to a higher quality requirement for the surface coating of connecting elements. The trends are weight reduction, higher corrosion protection and new material combinations. This has resulted in a harder materials, a higher thermal load and a more sophisticated control of the friction values, which can be tested with more advanced analytical methods. In parallel, demand for lasting decorative aspect is increasing. It’s not getting any easier for fasteners. 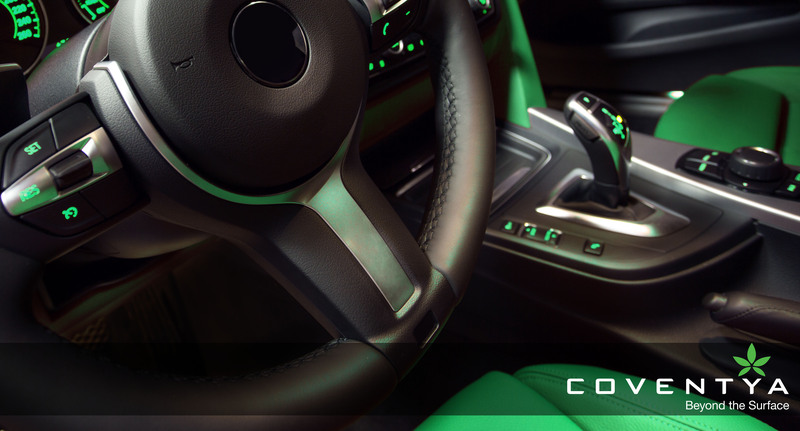 However, with a new generation of specifically tailored top-coats for electro-coated fasteners, COVENTYA is ready to meet the future requirements of high performance automotive fasteners. Over the last decade, the demand for plated bi-injected parts has increased year after year.